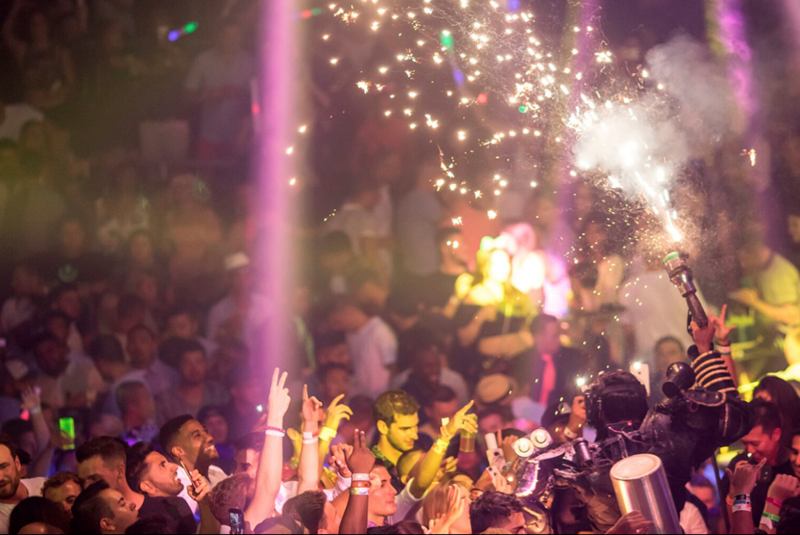 This november 16th you have a date at the largest nightclub in Latin America 'The City Cancun'. 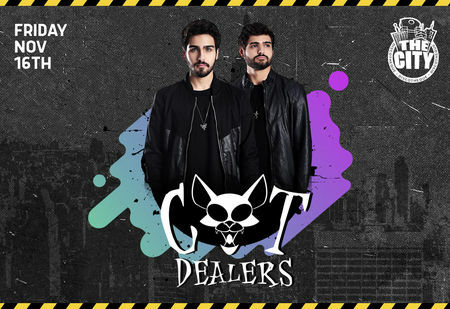 Don't miss the opportunity to dance to the rhythm of the special guests: Cat Dealers! Book in advance your Open Bar with the best price!